On my road trip to Tulsa, Oklahoma I decided to re-listen to some old favorites. Rosamund Pilcher has to be one of my all time favorite authors. It’s like being with an old friend. I started the drive with Winter Solstice. 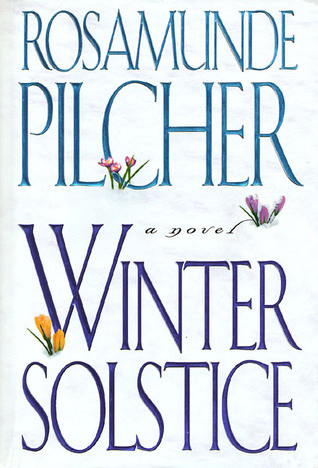 From the publisher: In Winter Solstice Rosamunde Pilcher brings her readers into the lives of five very different people…. 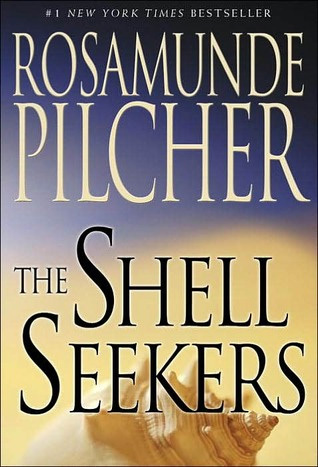 On my trip home I started The Shell Seekers, also by Rosamund Pilcher. I believe this is the third time I have read or listened to this book. From the publisher: At the end of a long and useful life, Penelope Keeling’s prized possession is The Shell Seekers, painted by her father, and symbolizing her unconventional life, from bohemian childhood to wartime romance. When her grown children learn their grandfather’s work is now worth a fortune, each has an idea as to what Penelope should do. But as she recalls the passions, tragedies, and secrets of her life, she knows there is only one answer…and it lies in her heart. This entry was posted in Uncategorized and tagged Audio books, Books, Books on Tape, Road Trip by patspeth. Bookmark the permalink.